Go For An Ultimate Fun Trip In Costa Rica With Your Little Ones! 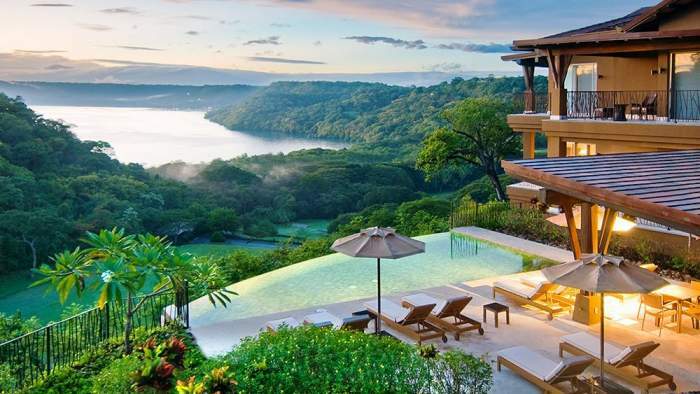 Costa Rica is one of the most beautiful countries and finds its place in South America. The city houses the most beautiful parks, beaches and some natural wonders all over the world. 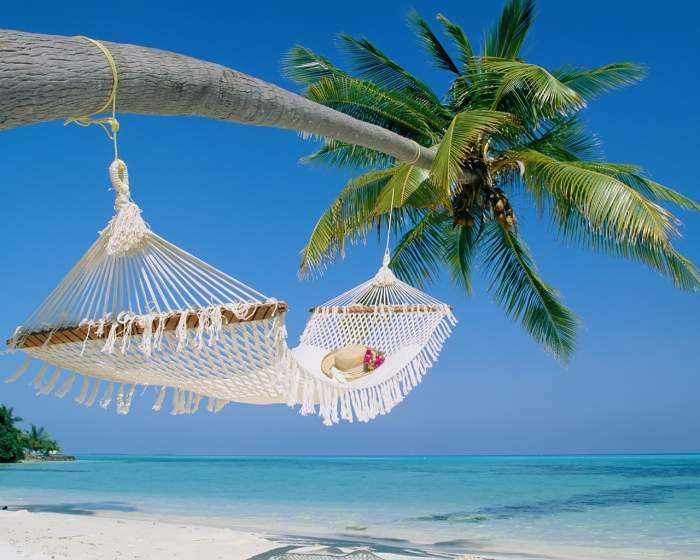 Costa Rica is famous for its flora and fauna and natural beauty which is found in bulk. Every year, thousands of tourists come to Costa Rica to experience the beauty and blessing of nature to this small country. Blue lakes, beautiful beaches, and green forests, and parks will surely give you that hunger to visit this beautiful country again and again. Not only for adults but also there are many things for your family and children in Costa Rica. Traveling to Costa Rica will be filled with adventures, actions, adventure, and enjoyment at the same time. Your children will not only learn and see many new things about beautiful nature, but they will have a wonderful time with animals and marine life. If you are planning a trip to Costa Rica, the very first question comes in your mind is that where to go in Costa Rica with your kids? Well, there’s a lot you can do to make this trip memorable! Let it be any season, the eternal beauty of the city never fades away, it’s usually advisable to visit Costa Rica in the dry seasons. Let us tell you that the best time is to visit from mid-December to April, if you are planning to visit this beautiful country. This is also the peak season for the visitors and you have to plan your trip in advance at about 3 months before to get the reservations in the best hotels. Prices are at its lowest level between the months of May and November, but since it’s rainy time and rain stops for only a short period of time, you will not be able to enjoy your journey altogether. In the rainy season, you will be able to enjoy only one thing, that is the River Rafting as during this time the rivers are full. It would be best that you make plans 2-3 months before and stay in comfortable conditions by booking your place in advance so that you can enjoy traveling in the best months suitable for your children and family. As far as the Costa Rica season is concerned, there are mainly two seasons, Dry and Rainy. Costa Rica experiences moderate to heavy rain in the rainy season and it is advisable not to make any plans to travel to the country while it’s experiencing rains. On the other hand, the temperature is always moderate and the whole year it ranges from 18 degrees to a maximum of 28 degrees. It depends entirely on your personal preference and what your kid’s choice is, in terms of sight-seeing and other activities. However, you can plan your Costa Rica travel program from 4 days to about 2 weeks. If you are planning a short trip, your child will still be able to enjoy the whole trip, but some of the most beautiful places will be missed. Make plans according to your child’s choice. If your kids like adventure and sports, take them to places who first offer these facilities and prioritize things as per their preferences. If your child loves natural beauty, take them to hike, road trips, fishing, and lakes so that they can enjoy the beautiful view of Mother Nature. If your kids are with you on a Costa Rica visit, here are the top three things that can make you and your child’s journey an unforgettable one. 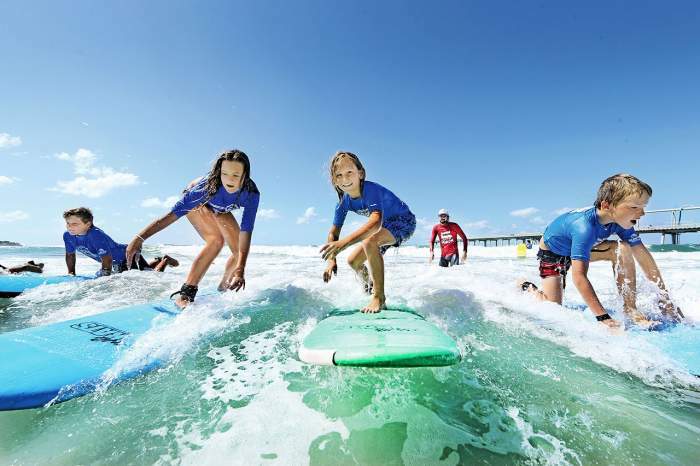 Surfing can be one of the most amazing things to do with your children especially if they love sports and water adventure. If you are surfing in the beautiful beaches of Costa Rica Take a trip to Playa Tamarindo, which is a rocky beach with shallow waters, perfect for beginners. It’s one of the best beaches in Costa Rica For families. This can be the best place to surf with your kids because the water is not so deep and there’s no risk in it. There is a 20 minute tutorial on the beach which includes safety, paddling, and standing on board and then you are ready to hit the water sports activity. List surfing at the top of your bucket list because we are sure it will be the best time of your life with your kids. Zip Lining is one of the most adventurous things you can do with your kids. There’s no comparison with the excitement you feel in zipping through the clouds many feet in the air. If you are with your kids in Costa Rica, this experience is completely different altogether and must go for zip lining. 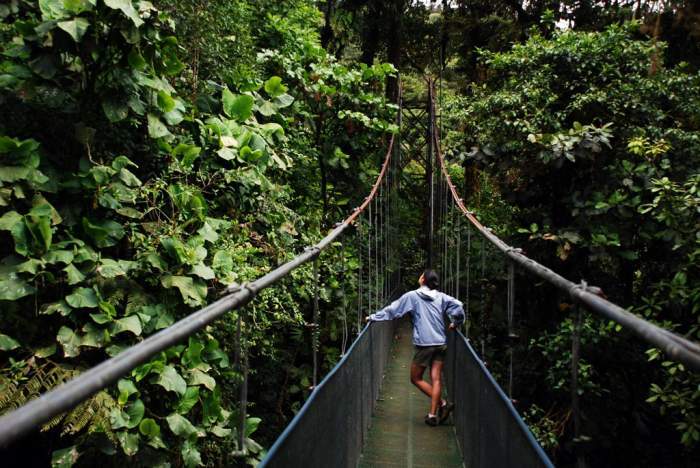 A Cloud Forest Reserve known as Monteverde is found in the Central Highlands of Costa Rica which is one of the best places to go for Zip Lining. The zip line in length ranges from 500 feet to 25000 feet and can be up to 300 feet in the air. Monteverde offers horse riding, hanging bridge, bungee jumping, and nature walks along with Zip Lining. Ideally, you have to spend at least 2 days to fully explore the offerings on Monteverde, but you can still enjoy if you are here for just one day. Whitewater rafting is again an adventurous game that you can enjoy in Costa Rica, especially if you’ve been here in the rainy season. Water playing smashing game with your boat with high velocity and your boat cutting the water and sailing through it is the best experience ever. The trainer who takes you to the rafting ensures your safety. 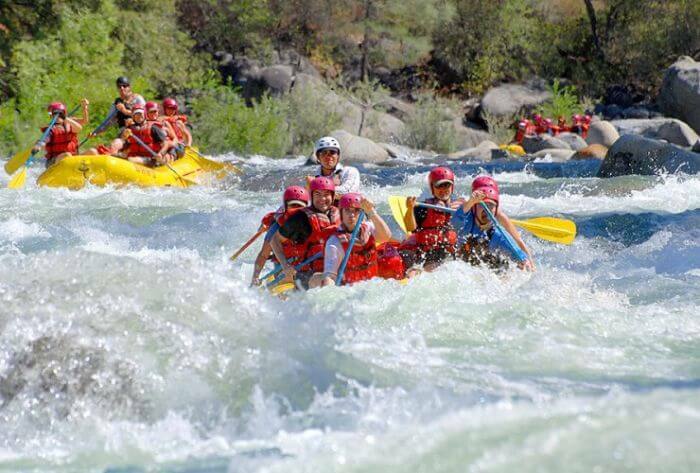 It is absolutely safe to take your kids in water because they provide you life jackets and they are trained enough to keep you safe in water during the entire rafting journey. 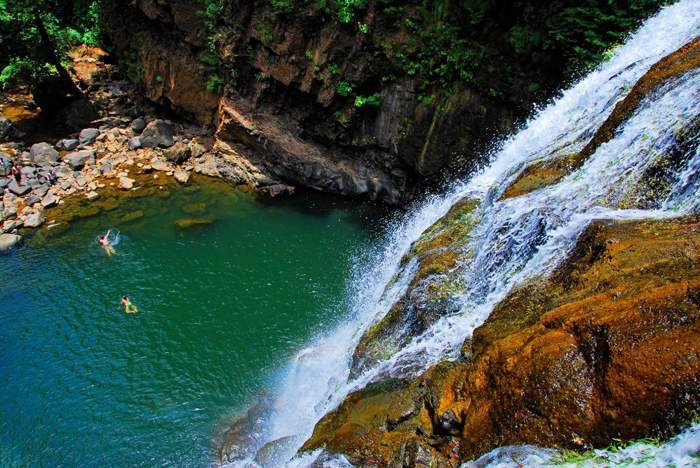 One of the best places for river rafting in Costa Rica is Canon de la Vieja. They take you to a 45-minute intense journey, which is full of splashes, twist, and dips, which are exciting and thrilling. If you are with your kids then some of the best hotels and resorts you can choose to stay in Costa Rica. Explore them all and have a great experience. If you are planning a trip with your kids, then Four Season Resort is probably one of the best resorts in Costa Rica. Even if you are traveling for Costa Rica with a 2-year-old or so, there’s a baby-sitting facility available at $20 an hour. In the resort, the kids club can be used without any charge which offers many amazing activities for your kids. 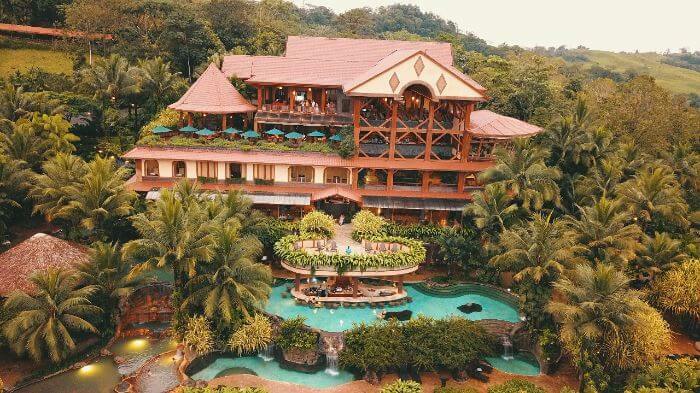 This is a beautiful 47-room luxury resort that spreads over 165 acres of land and is definitely a paradise for you if you are traveling to Costa Rica with your kids. There are countless pools and water activities that will not only your kids will love but will be adored by you too. Your children are absolutely safe here and even a toddler can be seen having fun alone. 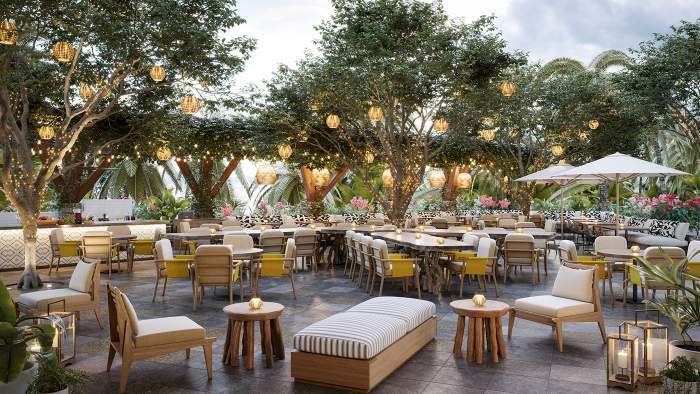 JW Marriott is the most noise and is one of the most kids friendly resort in Costa Rica. This is a paradise for children and there is a time of their life while living in this resort. While parents enjoy fitness classes and spas, children are busy participating in the free kids club of the resort. They can swim in the pools and enjoy video games and foosball. No matter how safe the place is, you should always stay with your kids wherever they go and always take care of them. As long as you are not going for rafting, in particular, try to avoid the rainy season. Book your holiday in advance as it’s a tourist season during the dry weather.